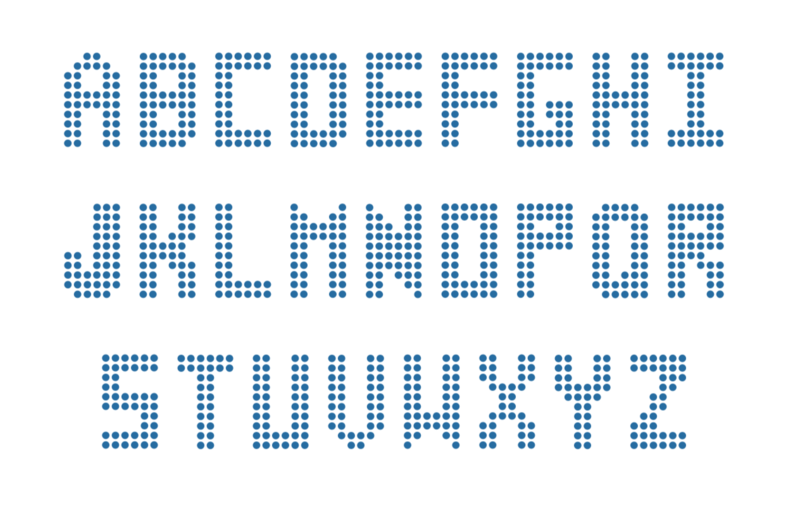 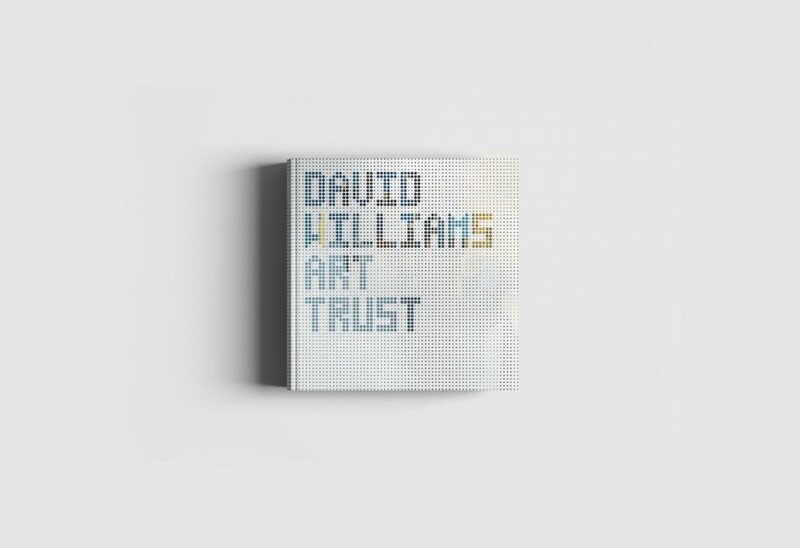 David Williams Art Trust identity development. 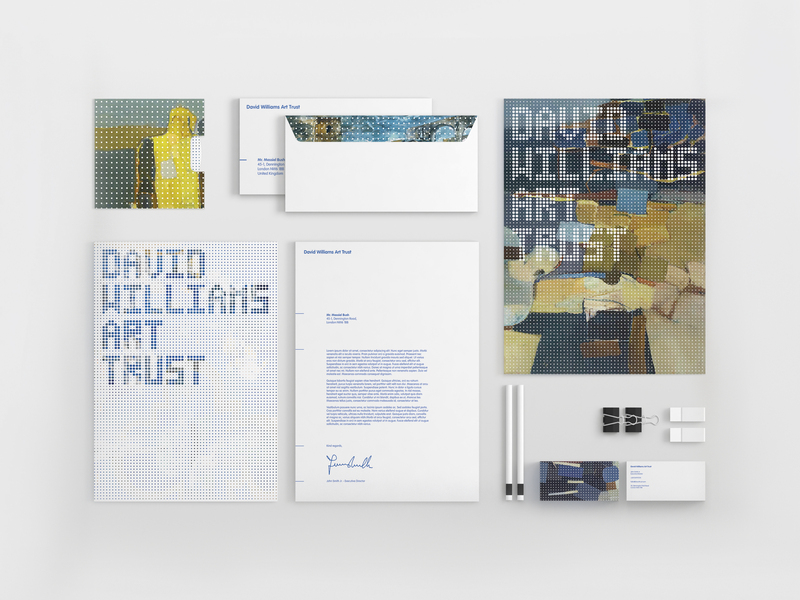 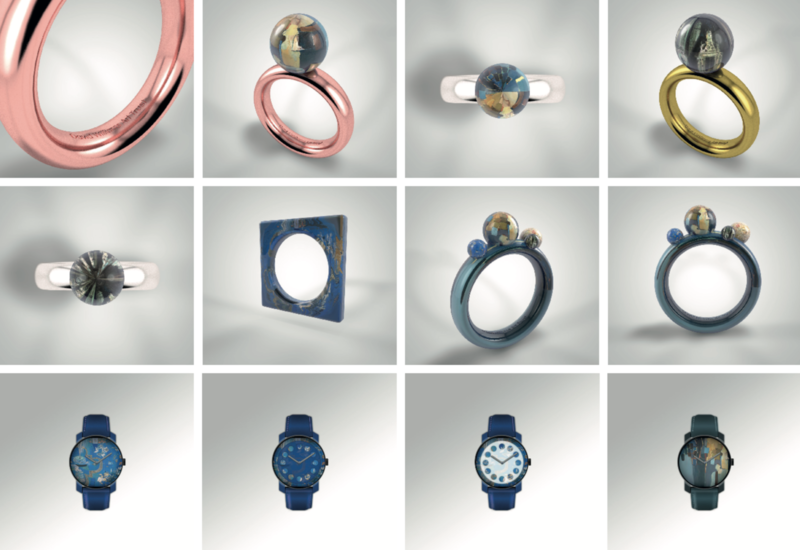 Design of logo, webpage, stationary, typography, catalogue and branded products. 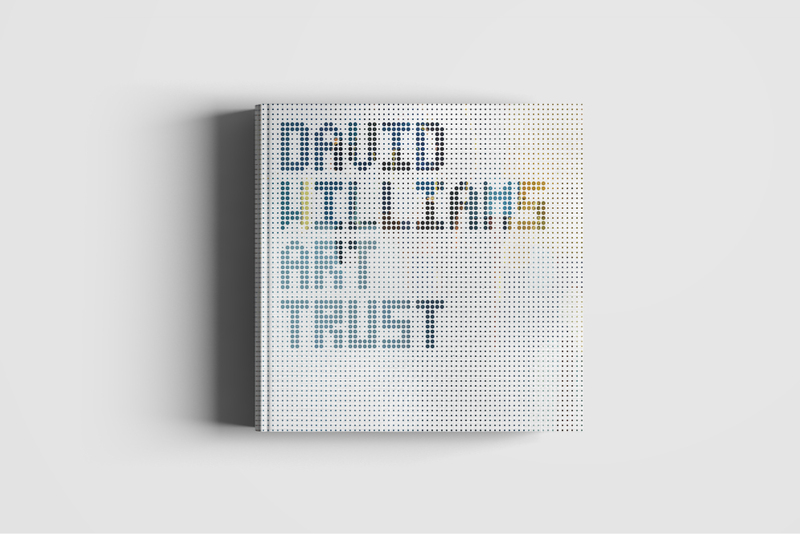 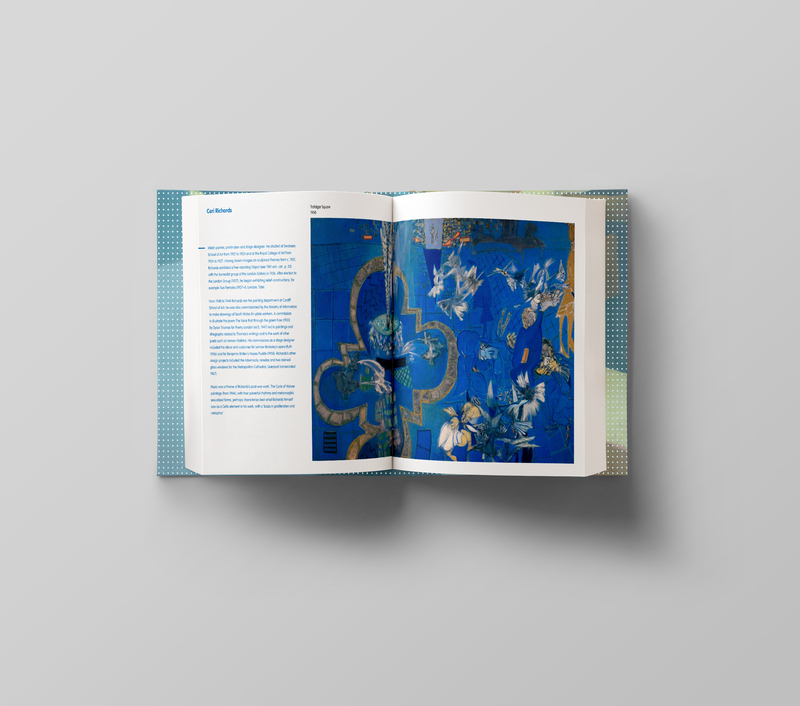 The David Williams Art Trust is a fictional Trust, the project briefing gave instructions about the necessity of represent in the branding not only the functions of the arts trust (helping to select, purchase and finance works for the National Museum of Ireland) but also that it portrays a sense of David Williams himself.